We understand that any downtown is detrimental when it comes to your fleet. That’s why we work to deliver timely, quality-focused work that will get your fleet back to business. From tire and brake repairs to alignment and transmission, we offer a variety of services to accommodate your fleet’s needs. We are one of only three local companies that service big truck. 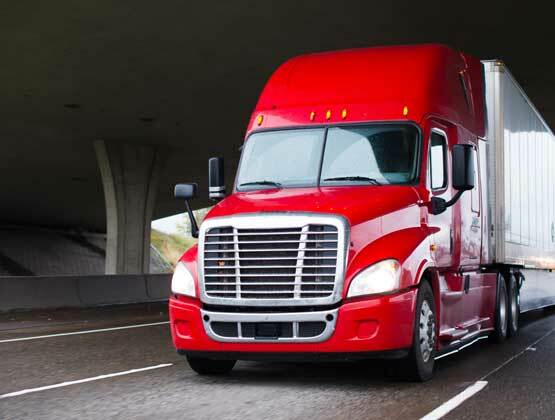 Our automotive fleet services currently assist Freightliner, Griffen, Inkas, International, Kenworth, Mack, Mezcal Security, Mercedes Sprinter, Peterbilt, Streit USA, Utilimaster, and Volvo. Companies, such as electricians and HVAC technicians, can also turn to us for service of their company fleets.